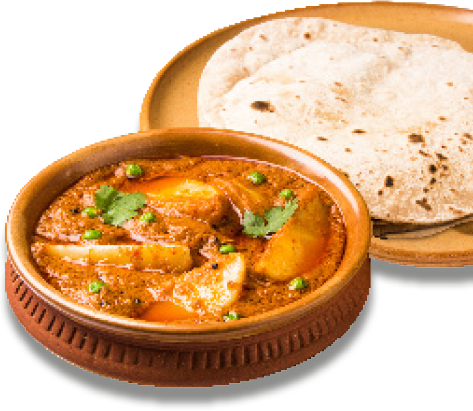 Enjoy a Tiffin family meal for 4 people inc. Poppadoms, 4 starters, 3 mains and 3 sundries. Pick up a reward card on your next visit to Tiffin Gleadless. Offer applies to COLLECTIONS ONLY. Not to be used in conjunction with any other offer. Offer applies to certain dishes, please ask the staff for further information. Terms & Conditions apply. The management have the right to right to remove this offer at anytime.